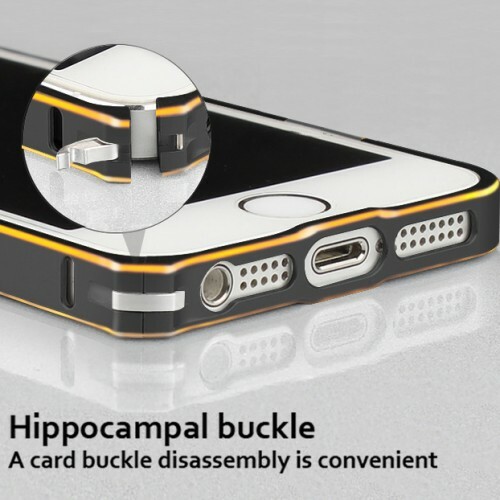 Clothe and protect your iPhone 5/5S with the unique Hippocampal Buckle Bumper Case ! What made the iPhone 5/5S so different from previous iPhone's is the dual material concept designed by Apple Inc. 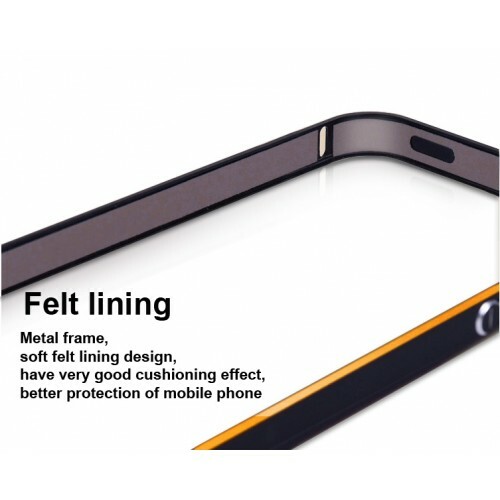 The Hippocampal Buckle Bumper case line was designed and created without taking away that luxurious design concept Apple implemented with the new iPhone 5/5S. Whether you want a subtle color scheme or a flashy one, the different Outfit colors will match your need! Be a trend setter and match your iPhone 5/5S with your wardrobe; interchange different cases depending on your mood! Whatever you desire to do, do it with style and class with Metal Watch Chain Bumper cases. Because of the Hippo Buckle which makes it much easier to install and remove. No screws, connection by Hippo Buckle. 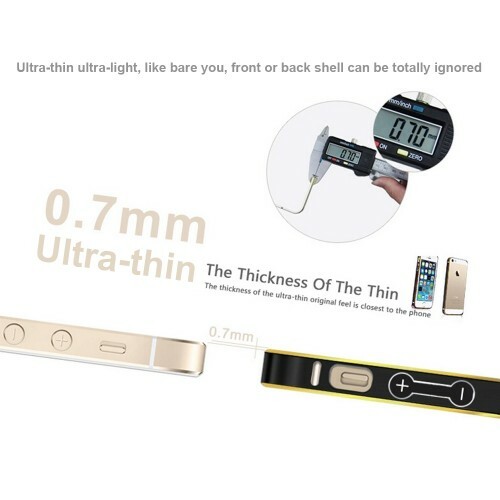 All round protection Metal case for iphone 5 5S. The iPhone 5/5S is a phone with remarkable design and it needs the proper case to compliment it. Clothe your phone in the crisp, clean style it deserves with our Watch Chain Bumper case! Check out all of the eye-catching colors available!